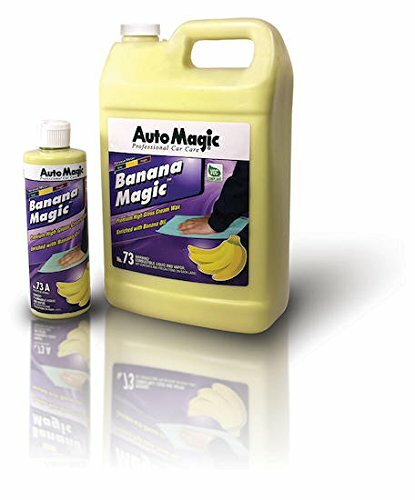 Banana Magic Polish is a final step cream wax designed to add a high gloss and rich luster to new or used vehicles. A unique blend of resins and silicone delivers a deep, rich gloss while dual UV inhibitors provide superior UV protection in this easy-to-use wax for automotive and marine finishes. 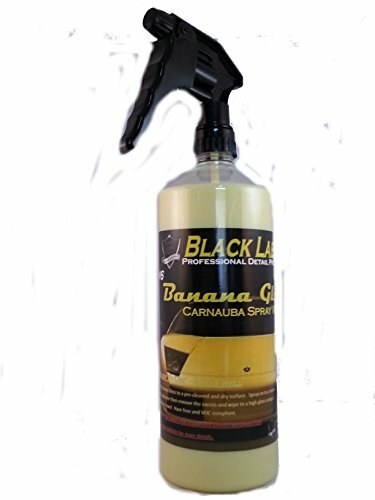 Great banana scent. We at All American Car Care Products - take pride in Manufacturing products that are safer for You and our environment and still keeping the high quality that you all have come accustomed to. We are committed to producing Eco-friendly products by using safer practices and ingredients. at the same time we have maximized the efficiency and minimized the hazard of our product line What does it mean to be "Green" Green Chemistry: also known a sustainable chemistry, is a chemical philosophy encouraging the design of products and processes that reduces and/or eliminates the use of hazardous substances. We have put together the following to give you the consumer what "GREEN" is in our line of business: The Principles cover such concept as -The design of processes to maximize the amount of raw material that ends up in the product: -The use of safe, environment-benign substances, including solvents, whenever possible; -The design of energy efficient processes; -The best from of waste disposal; not to create it in the first place. 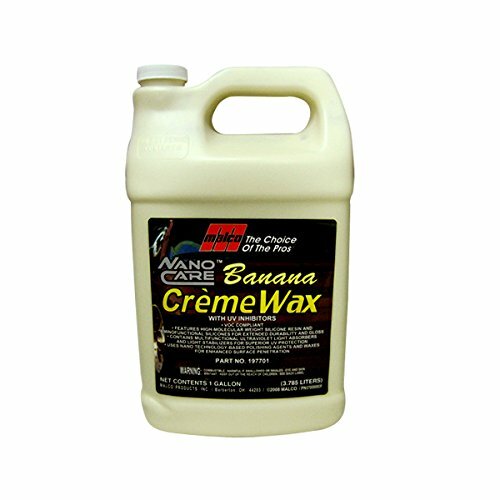 Nano Care Banana Creme Wax is a fast and easy way to provide a deep gloss along with long-lasting environmental and UV protection to automotive, marine and industrial finishes. 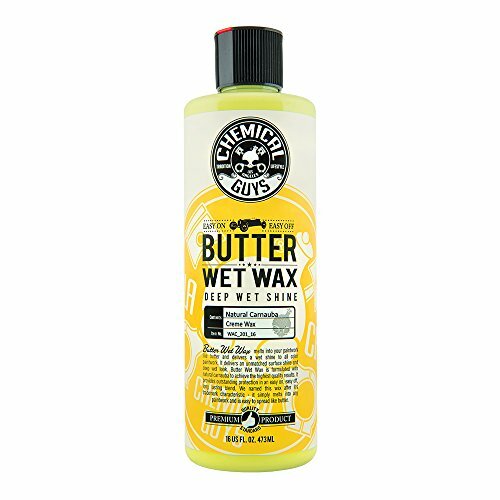 This unique formula combines nano-sized polishing agents and waxes, amino functional silicones and dual functional UV absorbers into one formula for superior application and ease of use. 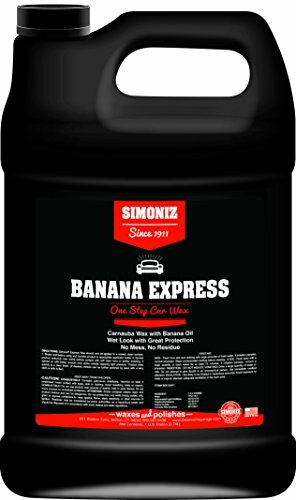 Simoniz Banana Express wax features our special blend of synthetic polymers for ease of use, pure carnauba for excellent durability, and banana oil which smells incredible and makes it very enjoyable to work with. It is easily applied and removed without leaving any residue behind on unpainted trim and can last up to 90 days under normal driving conditions. Do it yourself like the pros. 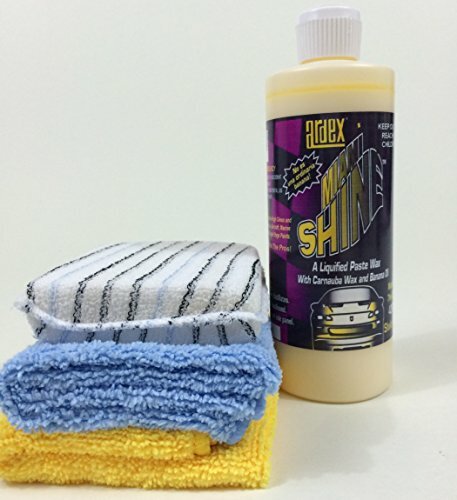 Ardex Miami Shine is a liquid paste wax specially blended for automotive clear coat and marine single stage, acrylic and urethane paints. Carnauba Wax, Banana Oil and protective polymers formulated for Miami and your towns heat, humidity and salt air environment. 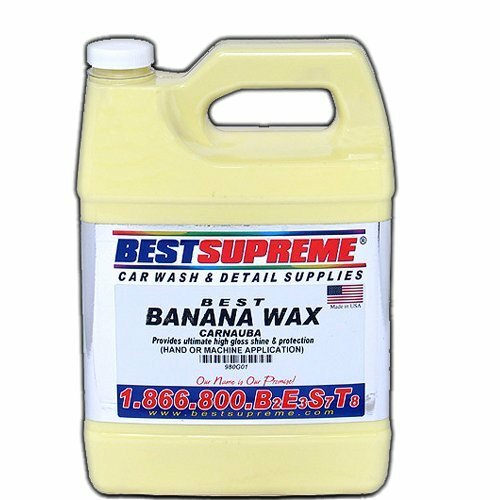 Easy on-off hand or machine application for a deep Paste Wax shine without the Paste Wax work even in direct sun on hot surfaces. (Silica Free) low dust, long lasting protection, cleans as it shines to a showroom finish. 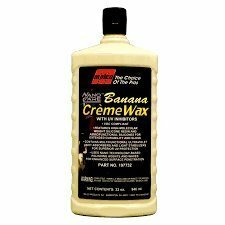 Is fast and easy one-step cream wax cleans, polishes and protects in one operation. Gently removes fine scratches, buffer marks and light oxidation. Natural oils restore gloss and enhance depth. Imported waxes and copolymers offer long term, high gloss protection. 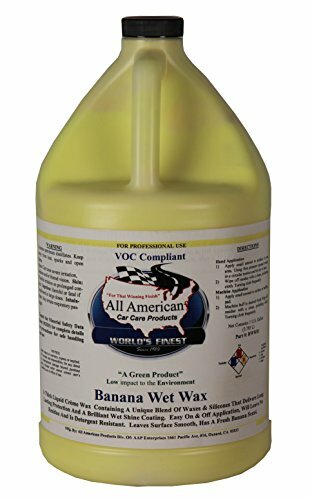 Safe for all paint finishes with a pleasant banana scent. Professional use only. Never wax directly under sunlight. Shake product well. Apply by hand with an applicator. Allow to haze and dry. Wipe with soft and clean cloth or buff to shine with equipment. Chemical Guys Blazin Banana Spray Wax Review on my Nissan GTR. 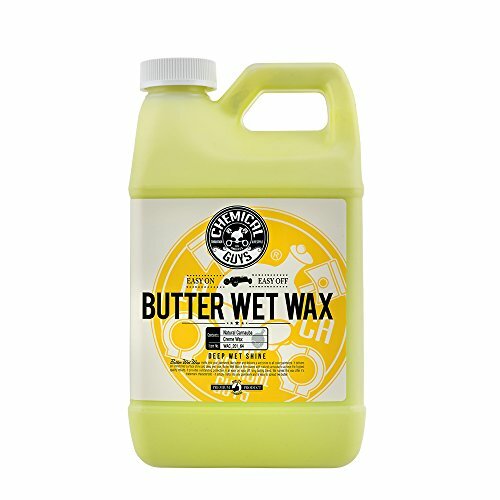 Looking for more Banana Wax similar ideas? Try to explore these searches: Mitsubishi Galant Gts, Bow Tie Formal Wear, and Japanese Sake Bottle. Shopwion.com is the smartest way for comparison shopping: compare prices from most trusted leading online stores for best Banana Wax, Kids Locker Desk, Hotel Telephone, Wax Banana . Don't miss this Banana Wax today, April 19, 2019 deals, updated daily.